This article consists of the top National Parks in New Zealand that you can visit during your holidays. These National Parks are some of the best in the country and all preserved & maintained well in order to sustain. 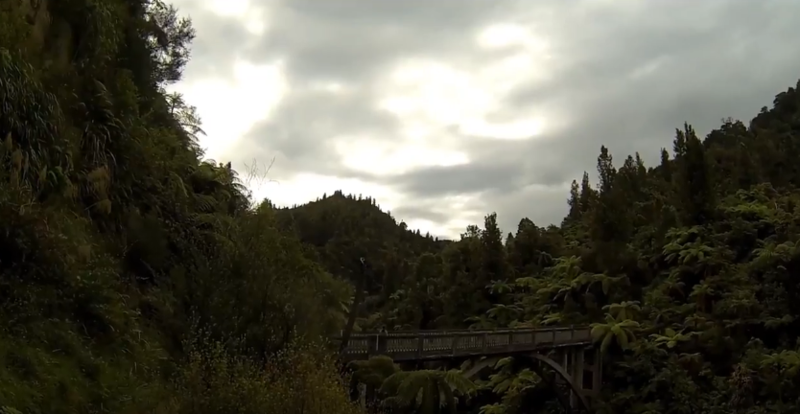 New Zealand is an exceptional country and its landscapes are just beautiful. Apart from the city and urban life, you can think of visiting some of the best National Parks in the country. There are total 14 National Parks spread across the North & South of New Zealand but I decided to go with only 5 good ones. Here is the list of the National Parks in New Zealand. 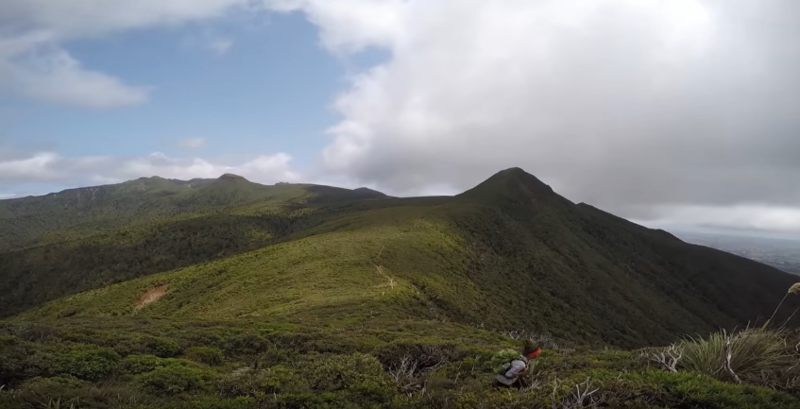 The Kahurangi National Park is situated on the north-eastern tip of South Island and is considered to be the second largest national park in New Zealand. There are a lot many reasons of why you should visit this national park. It is considered to be one of the most beautiful and adventurous place as it is fully covered with dense forest and wilderness. 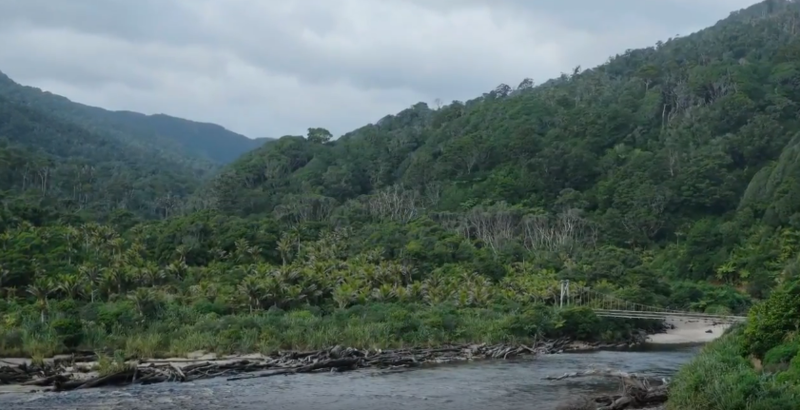 But also there are some areas that gives you access to walk and explore high plateaux and coastal palm forests. 'Heapy Track' which is one of the highlights of this national park is very famous and accessible. Around 4000-5000 tourists flock into this area and covers 50-60km every year. This places becomes a photographer's paradise as they can click pictures of numerous birds and animals. There are around 18 species of birds in this national park, so you have plenty to see and spend time over here. Bellbirds, tui and sociable South Island Robins are some of the rare species that you can find in this park. Another highlight of this place is, you can find the world's rarest spider called 'Kahurangi Cave Spider' in the cave itself. 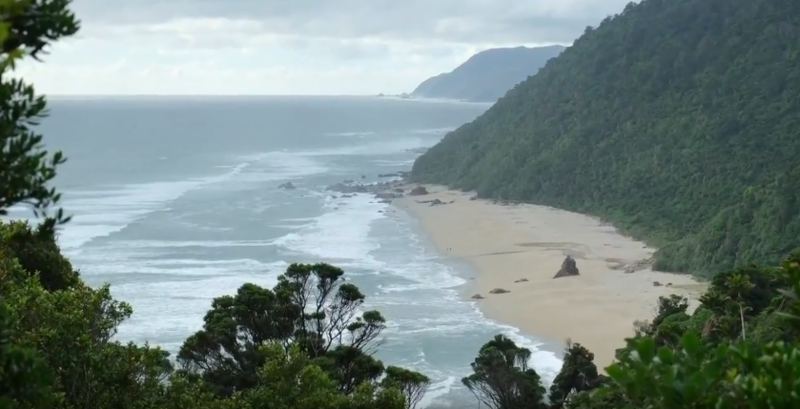 There are some key activities that you can opt for while you're visiting, you can go for kayaking in the Karamea River which is also well-known for fishing. Caving is another good option as New Zealand's finest caving can be found in Mouth Owen. It has a lot many routes and secret passage which you can explore. Whanganui is situated in the Central North Island where the mighty mystical Whanganui River lies. In the past, this river was the main route for the transport for both Maori and European settlers. 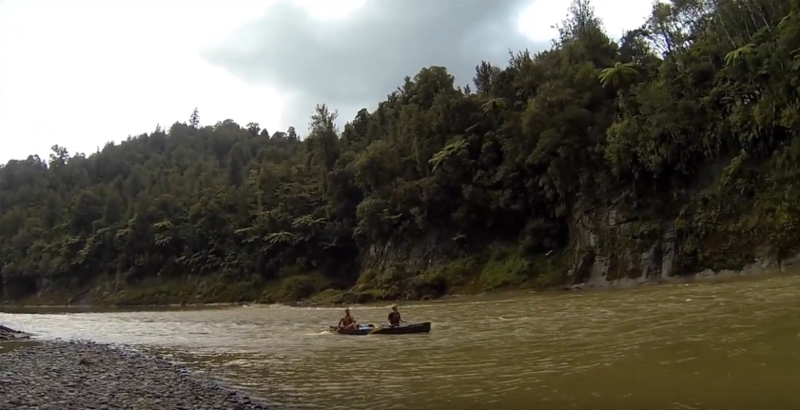 The Whanganui River is 290-km long that provides an excellent opportunity for tourists to enjoy adventure sports. While you enjoy canoe or kayaking, you can also opt to stay at Tieke Marae which is a highlight of this park. It is maintained and run by the Maori people itself and also they showcase the 'marae' to the tourists which is a local custom. 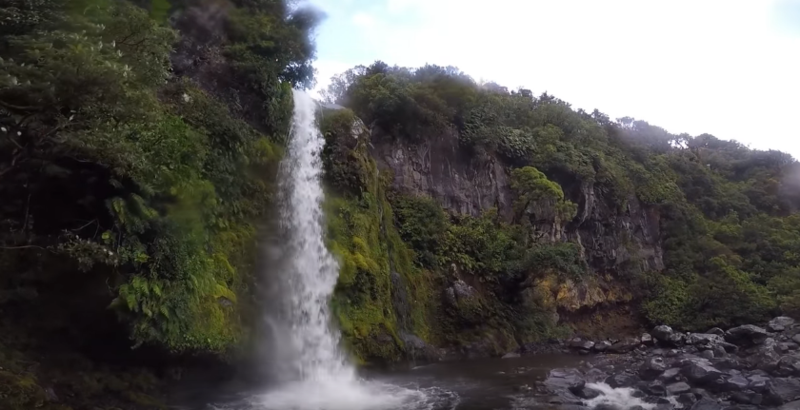 The land that covers the surrounding of Whanganui River is fully dense and rugged and also a home to numerous birds and animals. You can also enjoy hiking and canoeing in the neighbouring towns of Ohinepane and Whakahoro. For tourists who are mainly found of birds, this park offers the best experience that you will ever get. There are so many bird species around this park mainly toutouwai (robin), kereru (pigeon), miromiro (tomtit), whio (blue duck) and so on. The key activities of this park can be 'The Whanganui journey' which is termed as New Zealand Great Walks . It starts from Taumarunui and stretches 145-km down to the Pipiriki village which would take you up to 4-5 days by canoe or kayak to reach. Jet Boating is also one of the key activity of Whanganui River where tourists enjoys the most. Egmont is definitely on my list because this place is a dream destination for trekking in New Zealand. Nothing beats the dense forests and lush greenery of this place. Egmont comprises of a huge volcano which is called "Mount Taranaki" that is 120,000 years old. It is described as the most climbed mountain of New Zealand because of the tracks that leads to the summit. Mount Taranaki's slopes consists of heavy rainfall throughout the year and that's what becomes the highlight of Egmont. There is no such difficulty for non-mountaineers in climbing as the track of this area is the easiest one. There are around 3 ways to the park - Egmont Road, Manaia Road & Pembroke Road. For those who are Botanist or rather interested in botany, Egmont is the perfect place to study different and rare species of plants. The key activities of this park is the Summit climb for which the tourists specially come here for. It's one of the best climbing routes for hikers in New Zealand especially during winters where you enjoy the snow-capped peaks and mountains. It takes almost around a day to reach to the top. Another key activity is the ski, which can be done at eastern slopes of Mount Taranaki. Visitors are welcome for ski between the months of June-December only. Aoraki Mount Cook National Park is considered as the 'jewel' of New Zealand. It is a home to the mightiest mountains and high-peak glaciers . It also consists of the New Zealand's highest peak "Mount Cook". It is another a perfect place for climbers to enjoy their trekking in new zealand. This park comprises of over 23 peaks of 3000metres height. 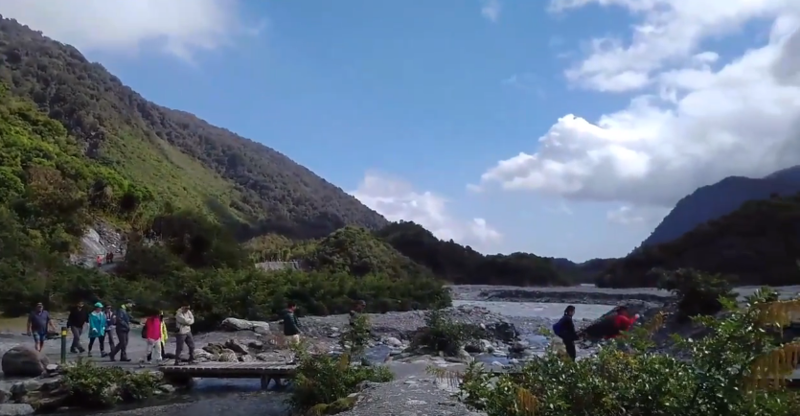 But having said that, this is also one of the most accessible parks in New Zealand. The key highlight of the place is star-gazing. Tourists from all over the world flock into this place just for the magnificent nights. The key activities of this park consists of Great walks in mountains of New Zealand where the tracks are easy and accessible. Mueller, Copland and Ball are the passes that you can use if you want to climb to the top of the mountain. There are also helicopters and ski-planes that provides access to some fantastic breath-taking views. Murchison, Darwin and Bonney are some of the glaciers that you can think of skiing. Westland Tai Poutini lies on the western coast of South Island and is considered to be one of the most beautiful parks on this planet. The reason why is because of the glaciers that the mountains are covered with. And therefore this park is known as "Glacier Country". 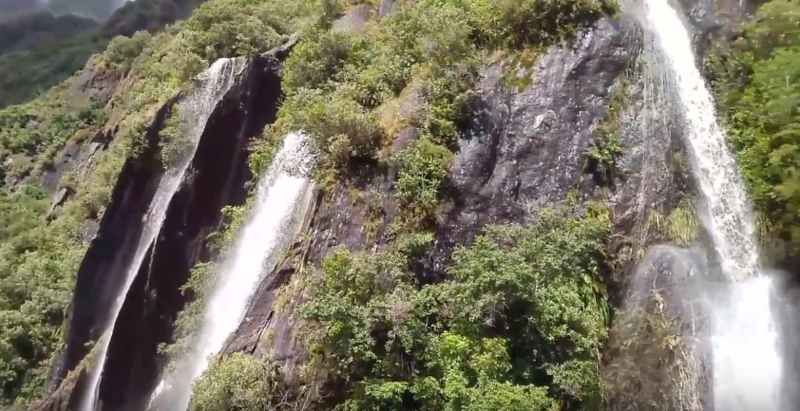 This pristine national park is filled with rivers, lakes, lush greenery, dense forests and also Tasman Sea. You can get started with kayaking to lakes of Matheson and Mapourika where you can catch breath-taking views and coastal lagoons. The key activity of this place is the bird watching where you often get to see kotuku (white herons), kereru (pigeon) and toutouwai (robin). Also the mountaineering experience of this place is just wonderful.